Employers who are responsible for year end payroll preparation and filing their QuickBooks W2 will want to perform these year end payroll tasks to verify the accuracy of their payroll submissions and QuickBooks W-2 forms. These tasks are designed for those employers who use a do-it-yourself payroll subscription such as QuickBooks Enhanced payroll or Intuit Online payroll. If you are using a Full-Service payroll service your payroll service company handles these tasks for you. Call us 800-216-0763 for pricing on full service payroll options or for QuickBooks support or help in preparing year end payroll QuickBooks W-2 forms and related filings. First, review each employee’s year to date submissions for pension deductions on their paycheck early in December. This includes 401K, Simple-IRA or other plans. The dollar amounts should match the amounts submitted to the financial services company. They handle where and how the money is invested. This gives you time to identify errors and make corrections. Second, do you operate as an S Corporation? You should have included an S Corporation Fringe benefit amount for Shareholders who received health insurance benefits. In order for the business owner to deduct the health insurance premiums, it must be included in the W2 form with the proper codes. The business owner can take a full deduction on their personal tax return. Third, evaluate your payroll service. Switching payroll services can be a painful task during the year but easy when you do so before your first payroll in January. If you are unhappy with your current payroll service, call us to review your options. We have knowledgeable payroll administrators standing by. Either switch payroll services to another Intuit service, or, consider an outside payroll service. We can explain what a change means to your payroll and QuickBooks accounting tasks. Call 800-216-0763. Finally, determine the number of employees who will need a W-2 tax form. 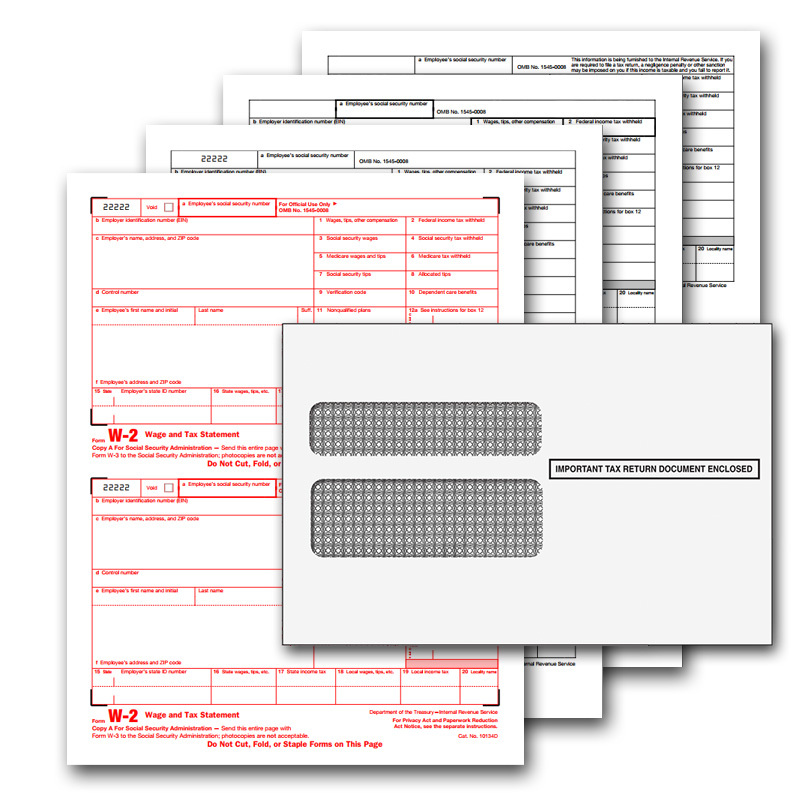 Place your QuickBooks W2 order here for discount prices on QuickBooks W-2 tax forms. We are available to provide telephone support with your product selection and answer any questions you may have! Reconcile the QuickBooks W-2 Forms to the Quarterly filings. Print your QuickBooks W2 forms to a PDF along with a copy of the W-3 then complete this QuickBooks W2 Checklist. The checklist will determine if your 941 form totals match your QuickBooks W2 totals (found on the W-3 form). If your payroll software does not provide you with a W-3 or annual report of total wages, then add up the W-2 forms in an excel spreadsheet. If there is no match between the 941 and QuickBooks W2 totals you must stop and make changes. When the totals do not agree you will need to change the W-2 forms or the 941 form. Consequently, if you do not take the time to fix the problem now, it is guaranteed to take much longer and will be more difficult to fix. The IRS will surely contact you about discrepancies in about 15 months. As a result of your efforts, this QuickBooks W2 checklist will verify that the QuickBooks W-2 forms agree to the sum of the 941 forms. Therefore, you can be confident that your returns will be accepted by the government agencies. If you need help with this reconciliation or need help with making corrections in QuickBooks to achieve the correct QuickBooks W-2 totals give us a call! We offer payroll support and assistance on a per call basis. Call 800-216-0763 for more information and an appointment. QuickBooks W2 – January. QuickBooks W-2 deadline is 1/31. Does the W-2 enclosed have your first and last name correctly spelled and will it agree to the Social Security Administration’s spelling of your name? Is your Social Security number printed correctly on the W2? Please review wage and deduction information on the W2. Questions or Discrepancies should be reported to _________ (your name) by January 25th. 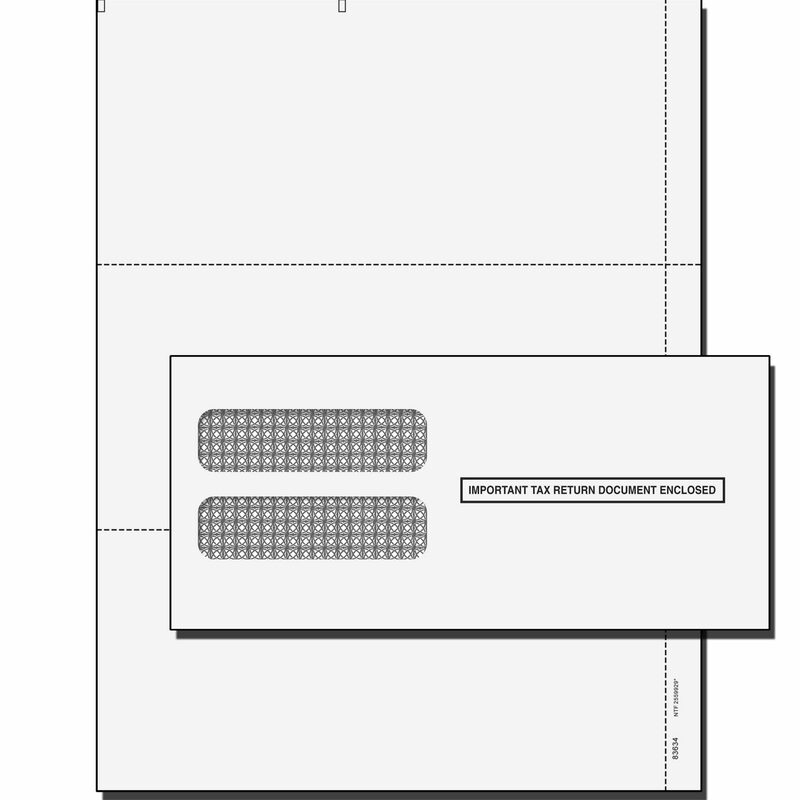 On the outside of the employee’s envelope, you might stamp it, OPEN IMMEDIATELY. Finally, in addition to the task of printing your QuickBooks W2s, you must PRINT a form 940 Employer’s Annual Federal Unemployment (FUTA) Tax return and make any final payments due on this form. The 940 form is filed annually (although you may have made payments quarterly) and should be submitted to the IRS at year-end. Discounted QuickBooks W2 tax forms!